Under Illinois law, controlled substances include cocaine, opium, heroin, marijuana, and methamphetamine. If you are charged with possessing or dealing any of those, there is a risk that you will go to jail, particularly if this is not your first offense. Under the Illinois Controlled Substance Act, the minimum prison sentence for possessing a controlled substance is 1 year. However, the level of your offense may differ with the type of drug and the amount in your possession. For example, if you are caught with 15-100 grams of heroin, you will be charged with a Class X Felony, punishable by 6-30 years in jail and $25,000-$50,000 in fines. Even scarier, if you have a prior Class 2 Felony, your charges on the new offense can be bumped up to a Class X, even though it would otherwise have been a Class 1 as a first offense. A Class 1 Felony is punishable by 4-15 years in jail and $25,000-$50,000. Therefore, prosecutors can push for a higher jail sentence because of your criminal background, and you could end up serving double the time. For further information on the different drug offenses and their penalties, please see the Illinois Controlled Substance Act. So what can an attorney do? An attorney can demand to see the evidence against you, issue subpoenas to gather further information from the police and key witnesses, file motions to quash an arrest and/or suppress evidence, determine whether it’s best to demand a trial before a jury or a judge, present evidence and examine witnesses at trial. AN ATTORNEY CAN WORK TO PERSUADE THE COURT THAT THE STATE HAS NOT PROVEN THEIR CASE BEYOND A REASONABLE DOUBT. 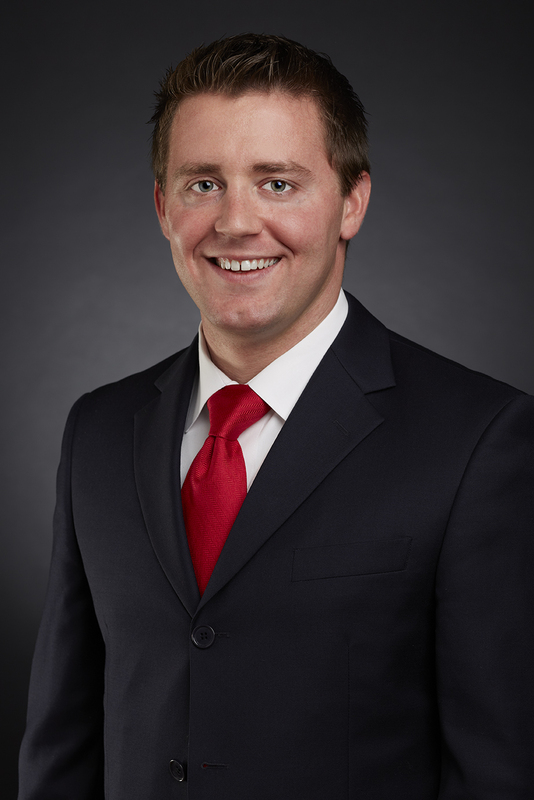 Ryan M. Schur is a licensed attorney in the state of Illinois with an office in Arlington Heights near the Rolling Meadows Courthouse. Attorney Schur has experience working in the area courts of Cook County and has prior experience with the Cook County State’s Attorney’s Office. If you have any questions regarding criminal or traffic matters, please call Ryan M. Schur at 847-609-2201 or email ryan@ryanschurlaw.com. This entry was posted in Drug Cases, Felony. Bookmark the permalink. RESISTING ARREST IS A VERY SERIOUS CRIME! YES YOU CAN GO TO JAIL FOR DRIVING ON A SUSPENDED LICENSE!